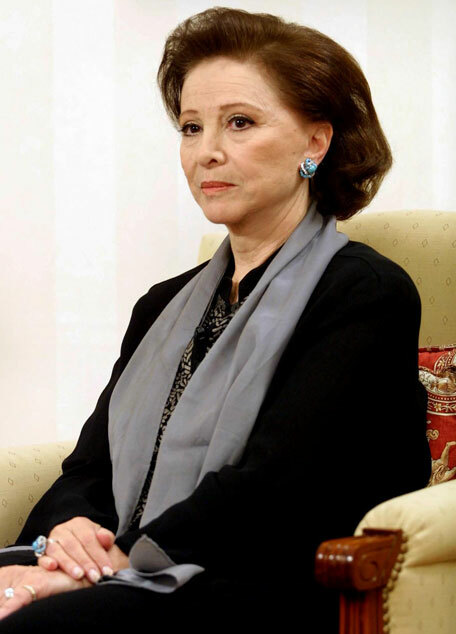 Egyptian actress Faten Hamama, an Arab film icon and Omar Sharif's former wife, died Saturday at the age of 83, their son Tarek Sharif told AFP. Hamama, who was less than 10 when she made her screen debut, appeared in almost 100 films and worked with masters of Egypt's massive film industry, including Youssef Chahine. She often starred with Omar Sharif. Born a Christian, he converted to Islam to marry Hamama and described her as the only love of his life. 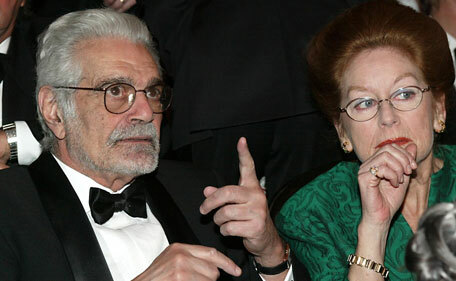 They divorced in 1974 when Omar Sharif, then already famous in his homeland, launched a career in Hollywood. "The Lady of the Arabic screen," as she was known, suffered "a sudden health problem which led to her death," Egypt's official news agency MENA reported. Tarek Sharif did not give a cause of death, while MENA said she had been hospitalised weeks earlier due to illness but had returned home. "Egypt and the Arab world have lost a creative and artistic talent who enriched Egyptian art with her sophisticated performances," the presidency said in a statement. A figure of the golden age of Egyptian cinema, Hamama's career reached its pinnacle in the 1940s and 1950s. She starred in romantic movies alongside the famed Arab crooner Abdel Halim Hafez as well as in films advocating women's rights and condemning social injustices. 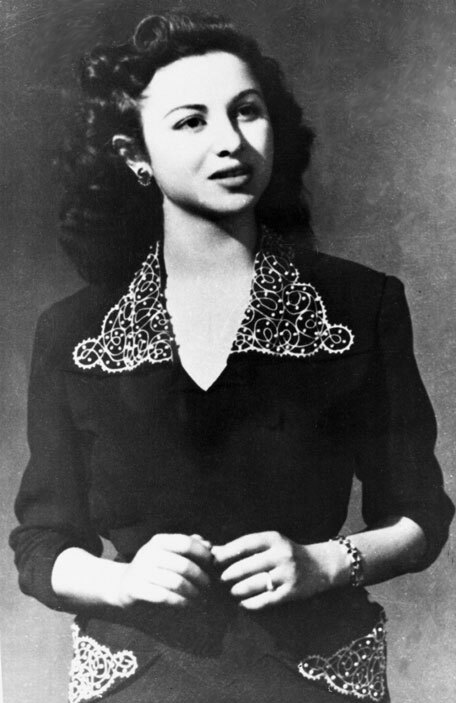 Known as the Dame of Arab Cinema, Hamama first captivated audiences with 'Youm Sai'd' (Happy Day) in 1940. She married three times, including director Egypt's leading late director Ezz al-Din Zulficar and famous actor Omar Sharif. Hamama also had a daughter, Nadia, from a first marriage and tied the knot for a third time with a doctor, Mohamed Abdel Wahab.